Pakalert Press » New Company Wants To Plant One Billion Trees Per Year Using Drones! 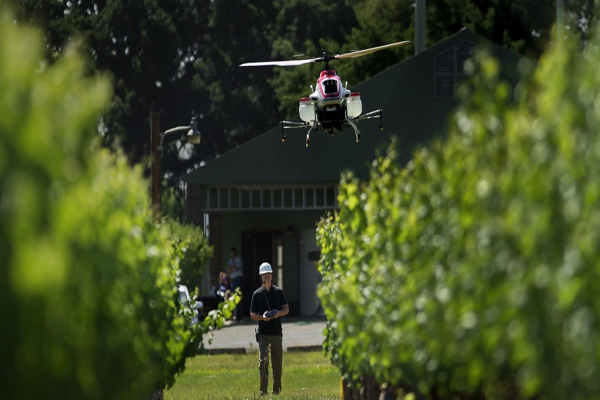 New Company Wants To Plant One Billion Trees Per Year Using Drones! A new company is hoping to reverse deforestation by using drones to plant trees. The company, BioCarbon Engineering, plans to disperse seedlings using drones, which could plant up to one billion trees per year.